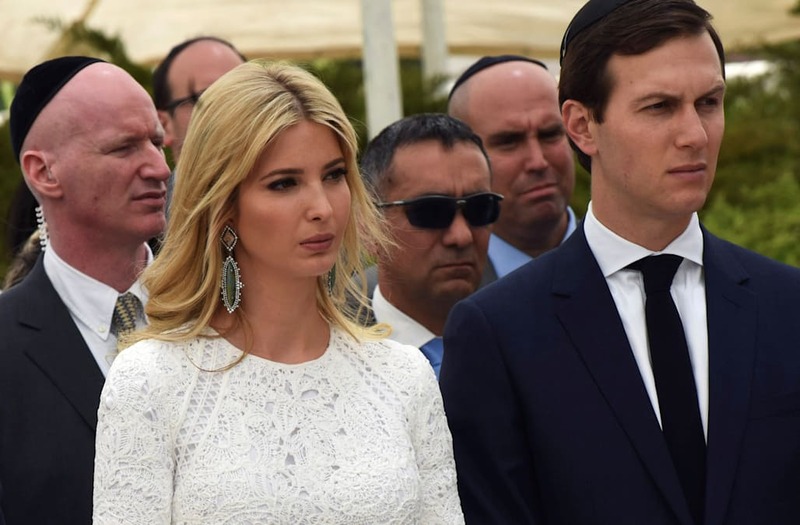 Ivanka Trump looked stunning in an off-the-shoulder floral dress at a picnic on the South Lawn of the White House Thursday. The first daughter socialized with members of Congress and their families but also took time to enjoy her own family by swinging and spinning 5-year-old daughter, Arabella. The mom of three's frock is getting tons of reaction on social media, with some saying her shoulder-baring dress was "inappropriate." "Ivanka is half naked," said one critic. Another commented that the dress "belongs on a date night with your husband." But others loved the outfit, calling it "amazing" and "beautiful." The dress retails for $198 and it is called the "Marina Dress." It is made by eco-friendly fashion label Reformation. Ivanka Trump's dress is from last year's line and is no longer available in stores. Also at the picnic was first lady Melania Trump, who wore a sleeveless dress while greeting babies at the event. "We are enjoying it very much," she told Fox & Friends about her new life at the White House. She added that Barron is "all settled" and "loves it here." Despite primarily living in New York City from the inauguration to earlier this month, the first lady said she is "not really" missing Manhattan. "I'm so busy and we are doing so many great stuff," she said. "So, it's really special place. I love it here."